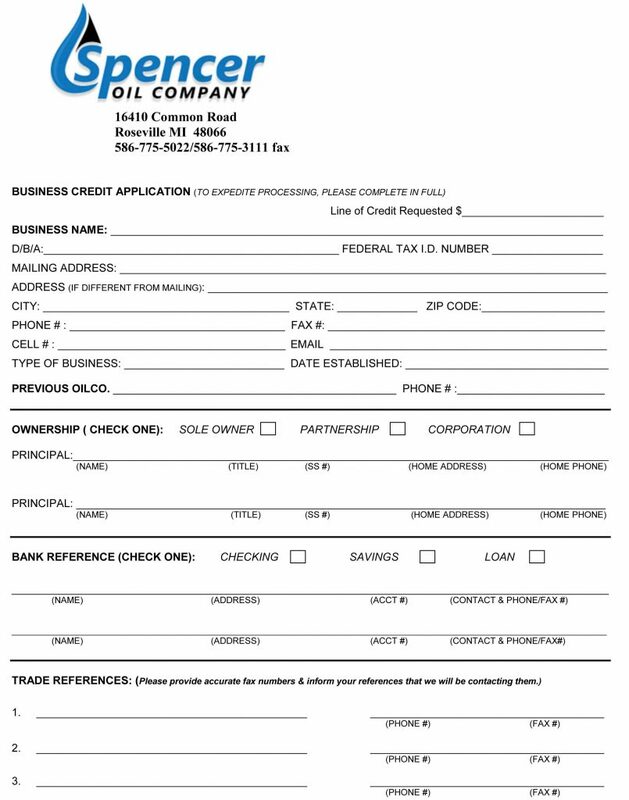 Become A Customer - Spencer Oil Co.
**Please be advised that if you opt to have invoices emailed you will not receive a copy of your packing slip or delivery ticket with your email. Please retain the ticket copy left at the time of purchase and/or delivery. This also excludes pump island purchases.